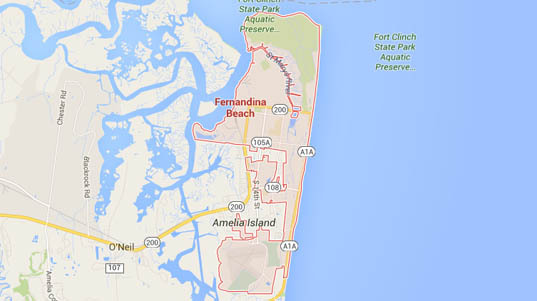 Fernandina Beach is located on Amelia Island and is the northernmost city on Florida’s Atlantic coast. Known as the “Isle of 8 Flags” because it is the only municipality in the United States that has flown eight different national flags since 1562. With all this history and charm, residents are very proud to call Fernandina Beach their island home. 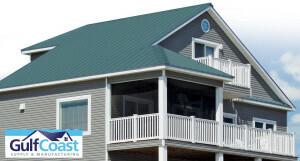 Being on an island offers its challenges, with heavy rain and Atlantic coast winds can wreak havoc on your roof. 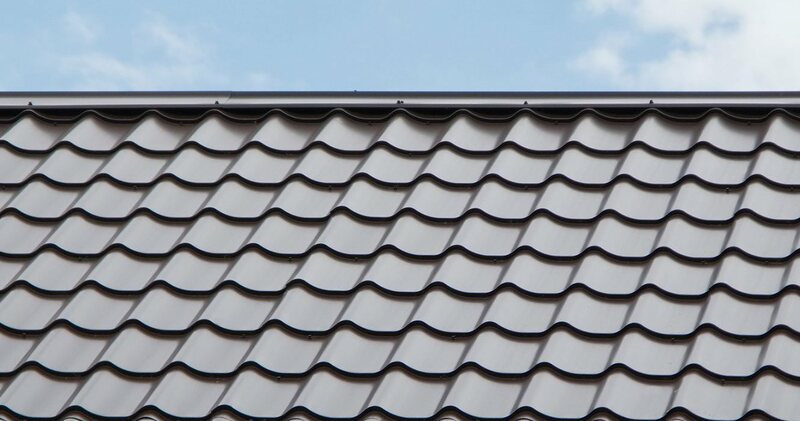 Florida Roof Co. is one of the most trusted roofing companies in Fernandina Beach FL Florida Roof Installation Repair Roofing for residential and commercial residents. 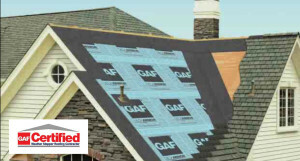 Our preventive maintenance programs offer protection against cracked flashing, broken shingles, clogged gutters, chimney leaks, condensation, skylight leaks, vent pipe leaks, cracked vent booting, broken valley seal, squirrel damage, wind and tree damage. 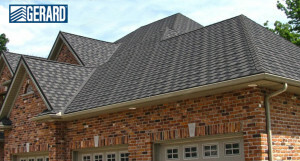 Be sure to give us a call at (904) 435-7917 and schedule a free no obligation quote today! No job is too big or too small.